Outsourcing your administration and payroll of all employees including owners of your company is not just a matter of getting a specialized service. Having our team of experts on board who actually know the correct methods, regulations and legislation allows you as the business owner to focus on your core business. Innovative Accounting Solutions provides an effective and prompt approach to all of your statutory registration and return requirements. Whether you’re running a sole proprietorship, a partnership, trust, close corporation or a private company, you have to be registered and file annual, monthly and yearly returns with the South African Revenue Services (SARS), Department of Labour (UIF) and Workman’s Compensation Commissioner (COIDA). Innovative Accounting Solutions (IAS) can assist you in the smooth and efficient day-to-day operations of your business by taking over some or all of the accounting functions. Innovative Accounting Solutions possesses of the infrastructure to assist in the registration of any company with the CIPC and any amendments that may be required from directors and shareholders. Innovative Accounting Solutions will set up and prepare accurate monthly management accounts for your business. We will provide the key financial and statistical information required by managers to make day-to-day & short-term decisions. As an individual one is not entirely sure of what to expect from SARS when it comes to filing an income tax return. There is no need for concern as Innovative Accounting Solutions will be there to liaise with SARS on your behalf. Innovative Accounting Solutions has vast experience of the Tax Act of South Africa that will guide and educate the individual when it comes for filing yearly income tax returns. In an increasingly highly demanding environment, the managing of tax responsibilities and preparation for tax issues is becoming much more complex. With Innovative Accounting Solutions consulting and implementing new strategies and advice on tax issues the outcome is better understanding and productivity. We have assisted our clients to procure more than R30m in asset finance. We have successfully saved our clients more than R15m in tax. 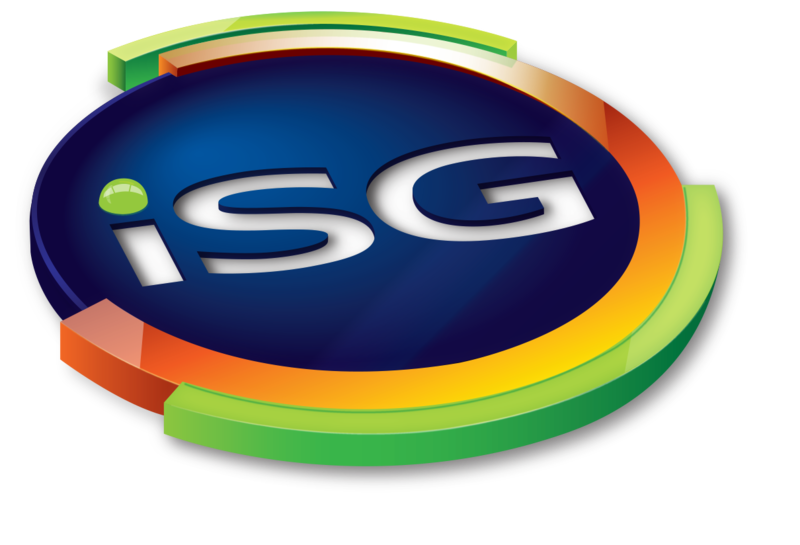 Innovative Accounting Solutions has assisted numerous companies to grow from sub R1m turnover to over R 50m turnover.